Mitochondrial DNA (mtDNA) is the traditional workhorse for reconstructing evolutionary events. The frequent use of mtDNA in such analyses derives from the apparent simplicity of its inh eritance: maternal and lacking bi-parental recombination. 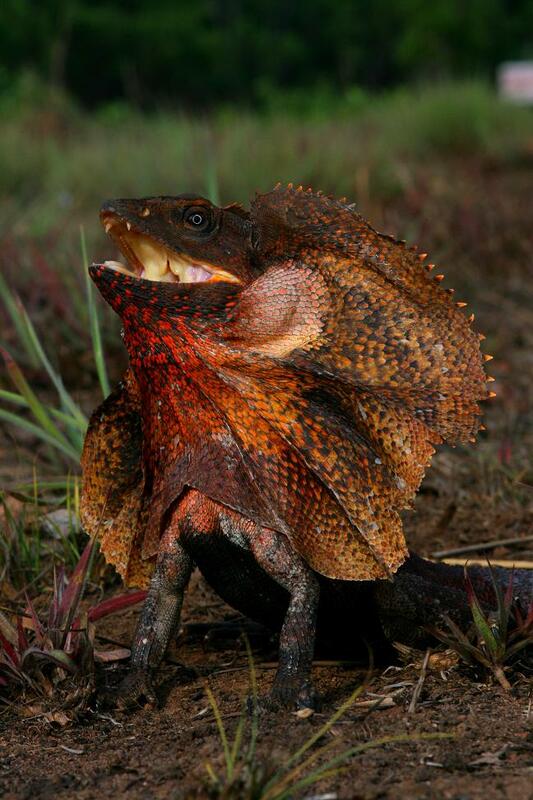 By sequencing the entire mitochondrial genome of the Australian frillneck lizard (Chlamydosaurus kingii) we showed, for the first time in a wild vertebrate, the unambiguous occurrence of mitochondrial recombination. The importance of our finding has broad implications across several fields, ranging from human mitochondrial diseases to the compromise of phylogenetic reconstruction, inferences related to demographic history, and the application of molecular clocks. Surprisingly, the effects of genetic quality on fitness have largely been ignored in both evolutionary ecology trade-off modelling, and in most empirical studies. Our research unambiguously demonstrates the importance of the genotype in determining fitness traits such as offspring survival, and our data strongly suggest that a major fitness-determining component relates to the major histocompatibility complex (MHC). 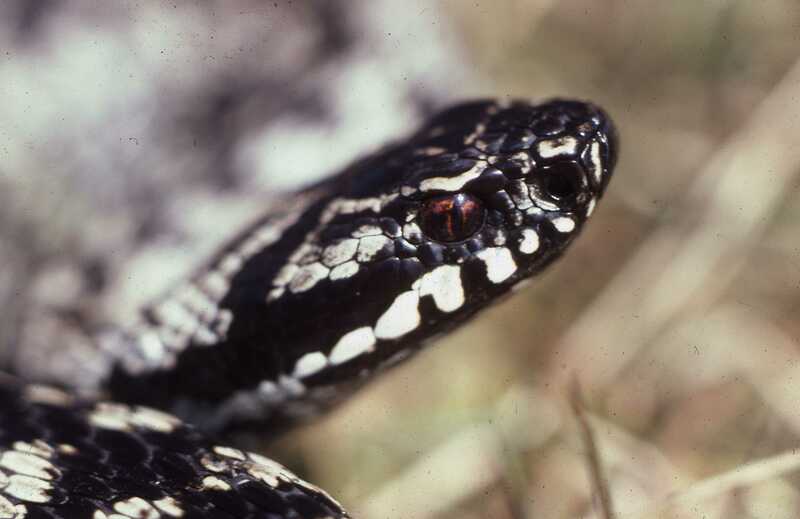 Our long-term research on Swedish adders (Vipera berus) was the first to document that introduction of novel genes was sufficient to restore a vertebrate population suffering from severe inbreeding depression. This study has become a textbook example of the importance in maintaining population genetic diversity in order to sustain viable wild populations.